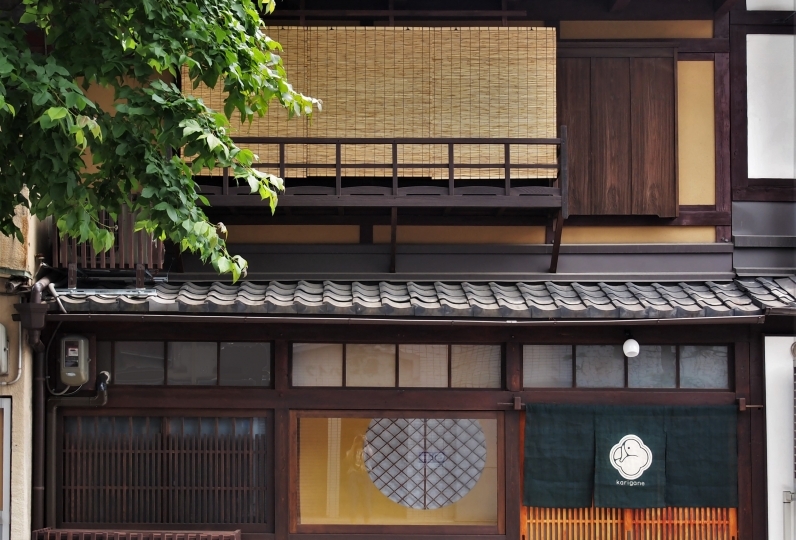 Ever dream of living in Kyoto? 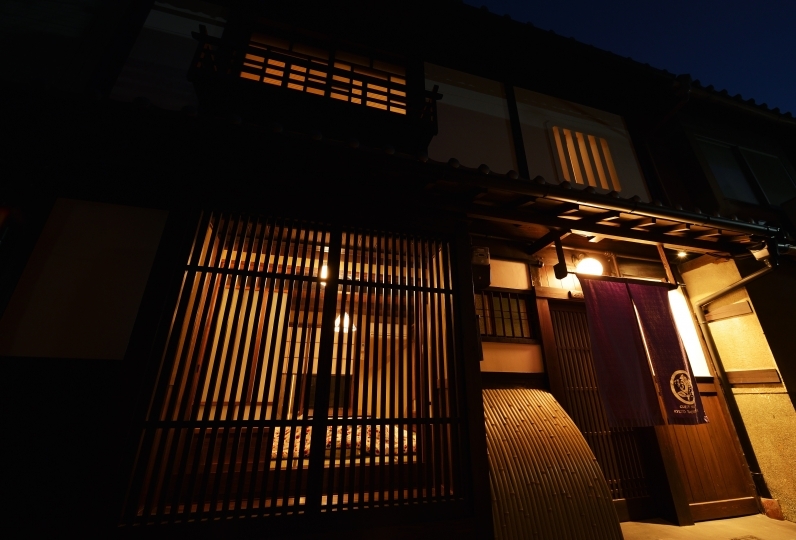 With Nijo Kikyo-Tei Machiya Residence, your dream almost comes true. 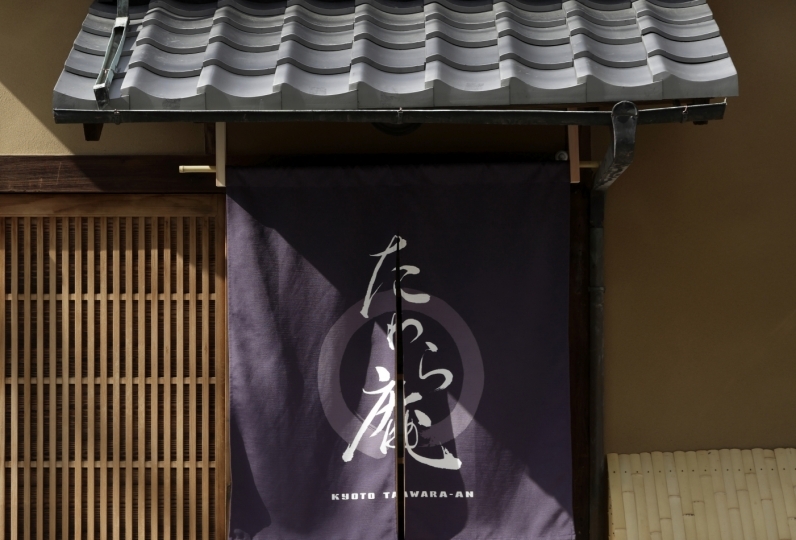 Limiting its guests to only one group a day, this Kyomachiya ryokan with wide space becomes exclusively and totally yours during your stay. 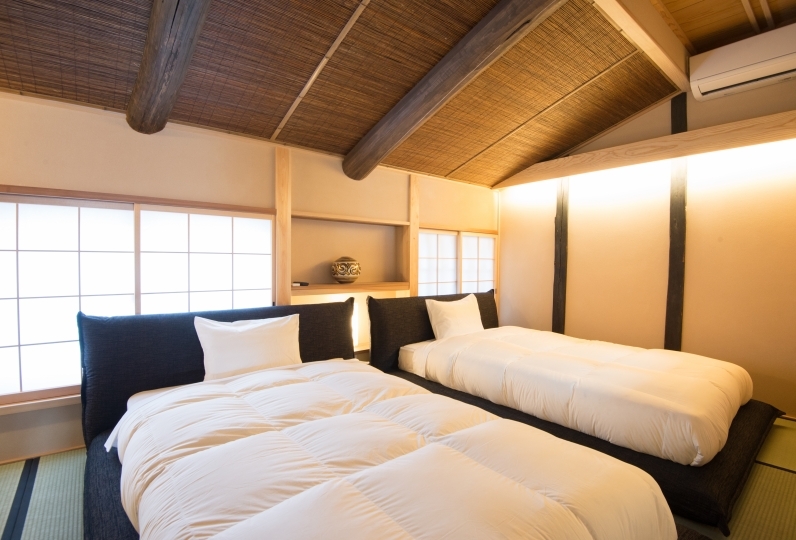 With an easy access to Nijo Castle and major tourist spots, make the best of your time in Kyoto during the day, and come home to your Nijo Kikyo-Tei private villa to totally unwind, and at the same time, take in the atmosphere of how the locals have bee living in Kyoto and cherishing its culture since the ancient times. 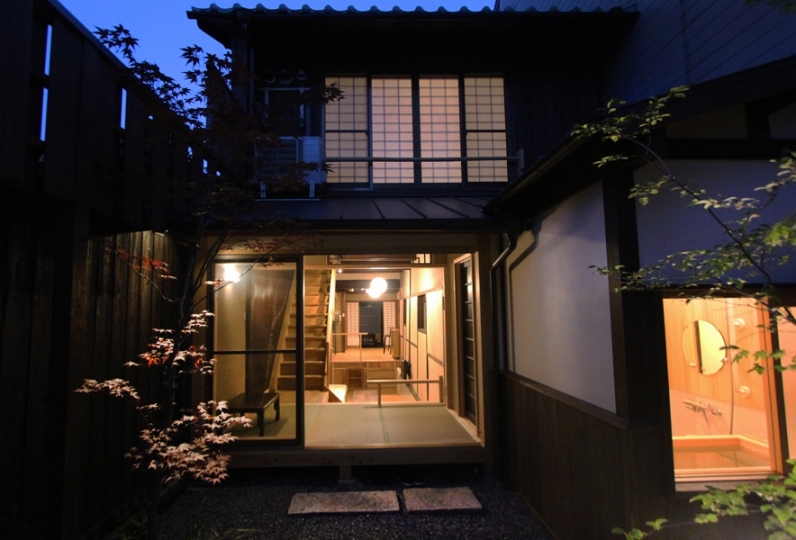 The dream of staying at an old private house in Kyoto has come true! In the house behind the alley, interior was nice! There was a fence that the child would not fall on the second floor. I am thankful that there is a place to climb the first floor. Hospitality (there is fine attention, exchange of mail) is also satisfactory. In short, it is a little dissatisfied (not as much as dissatisfied) that the bath water is slow to accumulate. But I enjoyed it with a tasty bath. I still want to use it! Thank you very much. The place is tidy, quite and big. It is not far from the station. The instruction is very clear and their response tim... Read more The place is tidy, quite and big. It is not far from the station. The instruction is very clear and their response time is very quick. 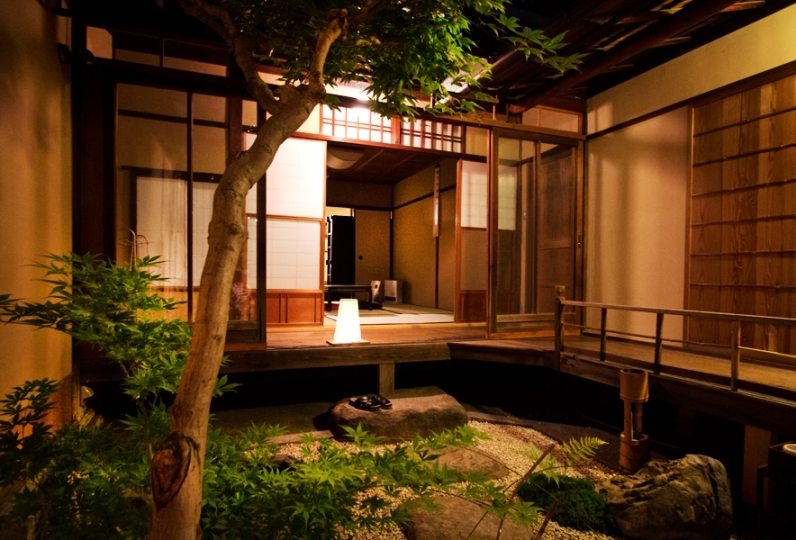 It is a nice place to stay at Nijo. The place is tidy, quite and big. It is not far from the station. The instruction is very clear and their response time is very quick. 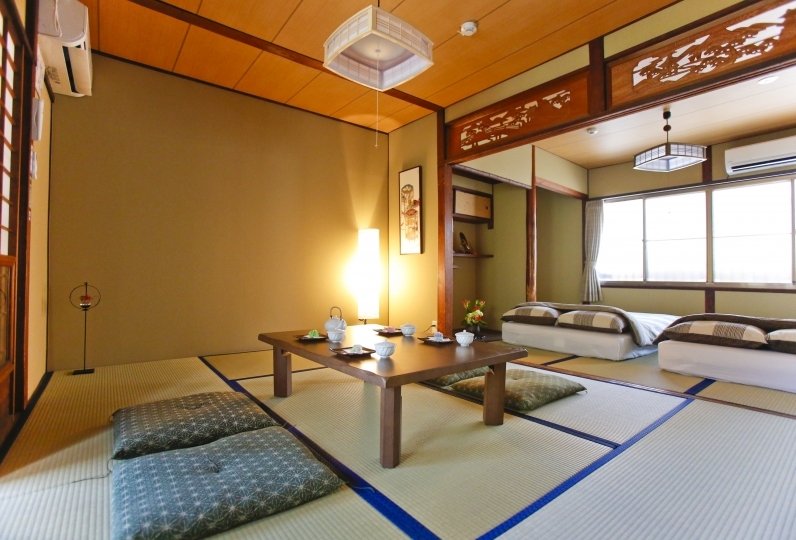 It is a nice place to stay at Nijo. Breathe in and take in the luxurious relaxation effects of bathing in our porcelain bathtub. - Please note that the staff availability at this facility varies. To check-in, make sure to use the passcode we will email you one week prior to your check-in date, after confirming your reservation. 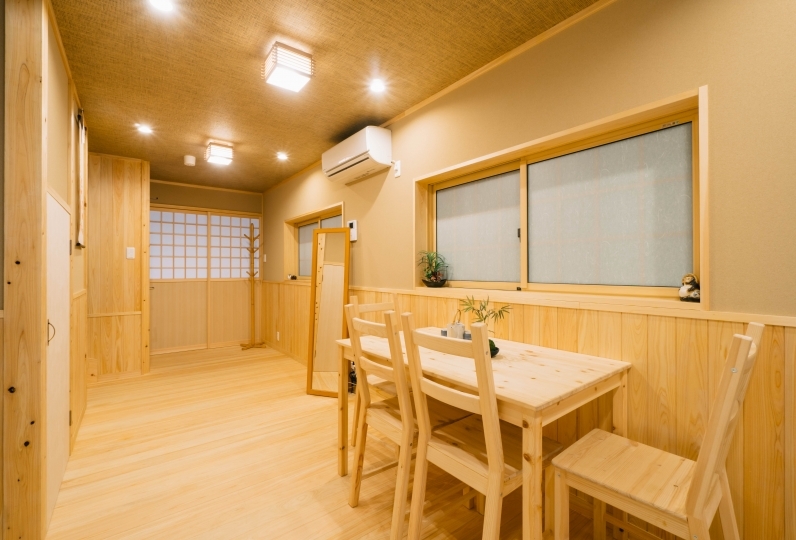 - After October 1st, 2018, Kyoto city accommodation tax will be added separately. 1) Cross the intersection with your back facing the 7-Eleven convenience store. 2)Turn right and proceed til you see an alley with a POKKA-brand vending machine (2 blocks from the intersection). 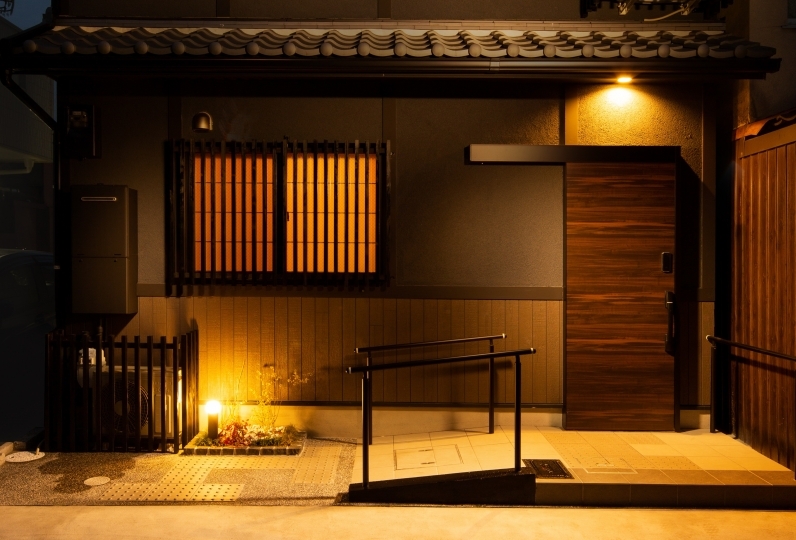 3) Turn left into the alley and after a 50m-walk, you will see Nijo Kikyo-Tei Machiya Residence on your left. 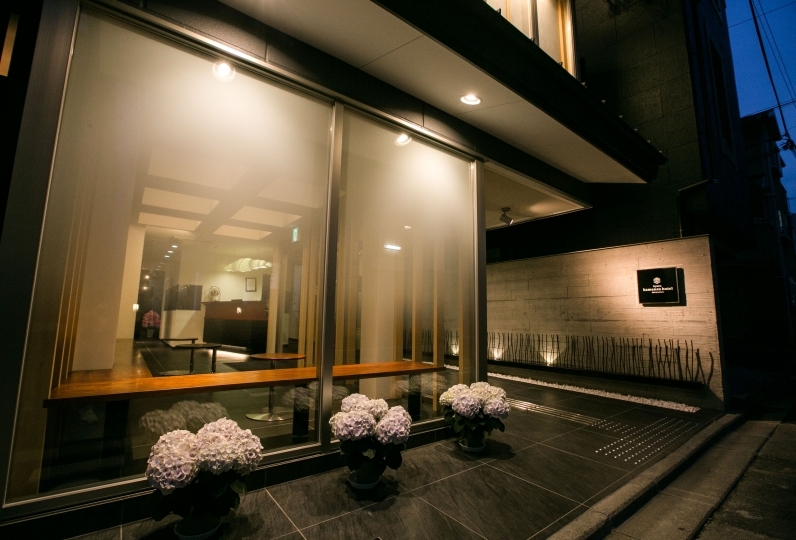 1)Take the East Exit of the station, and proceed (you will see MOS BURGER and SoftBank store signs on your left). 2) Cross the intersection toward Komeda's Coffee Shop. 3) As you face Komeda's Coffee Shop, turn left, and proceed for 350m as you see Lawson convenient store and Tenka Ippin ramen noodle shop on your right. 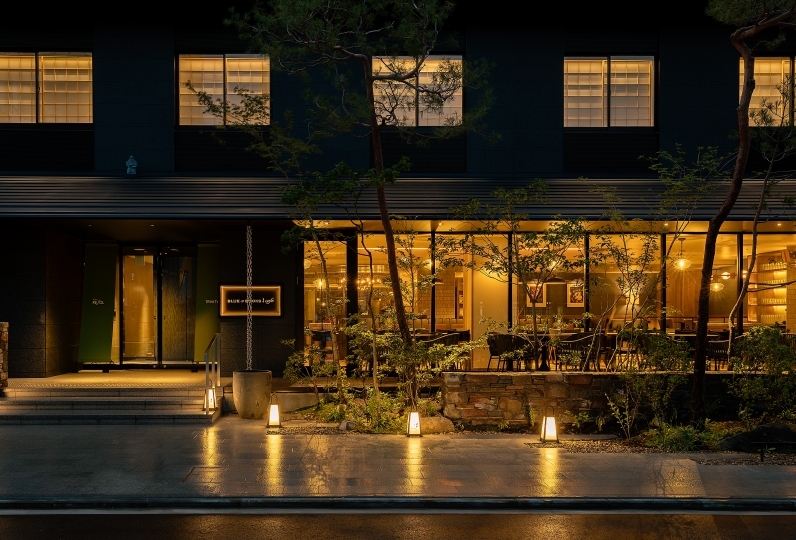 4) Past Tenka Ippin ramen noodle shop, 2 blocks on your right, you will see an alley with a bicycle store "Shibasaki" and a POKKA-brand vending machine. 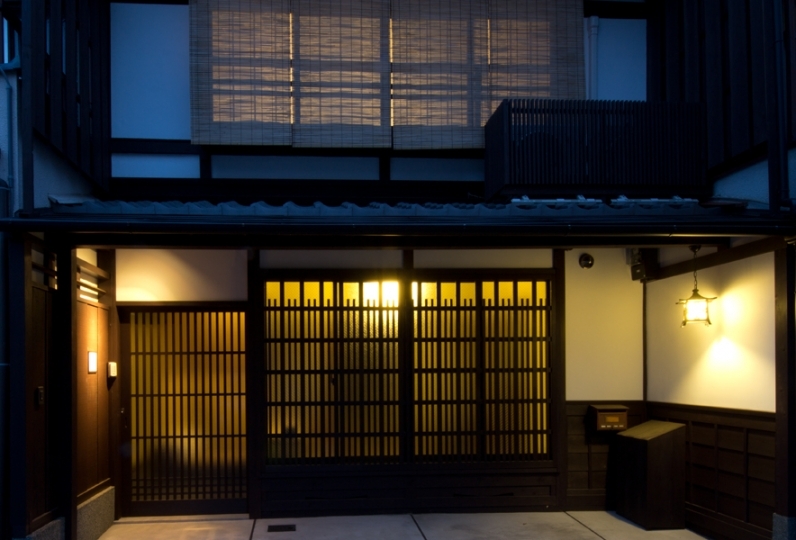 Turn right into this alley, proceed for 50m, and you will see Nijo Kikyo-Tei Machiya Residence on your left.